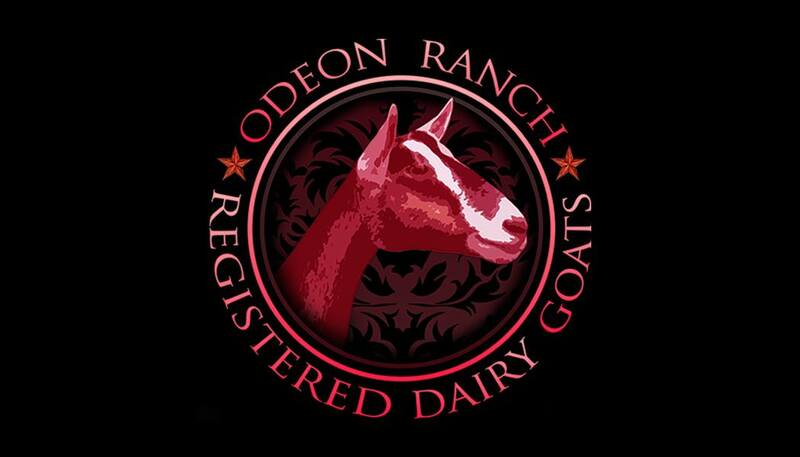 Welcome to Odeon Ranch, home to Odeon Sable Dairy Goats. We maintain a small herd of Quality Sables. We breed for structural correct animals that milk well! We are on Standard DHIA and appraise bi-annually. All of our herd has been DNA typed. We truly support and believe in ADGA Performance Programs! Check out our Sales Policy tab to learn more about our management, etc. ​We breed Sables with substance and bone. One of the compliments we hear again and again is our sables truly look like Saanens.... that happen to have color.... What better compliment could we receive!